Hey friends! 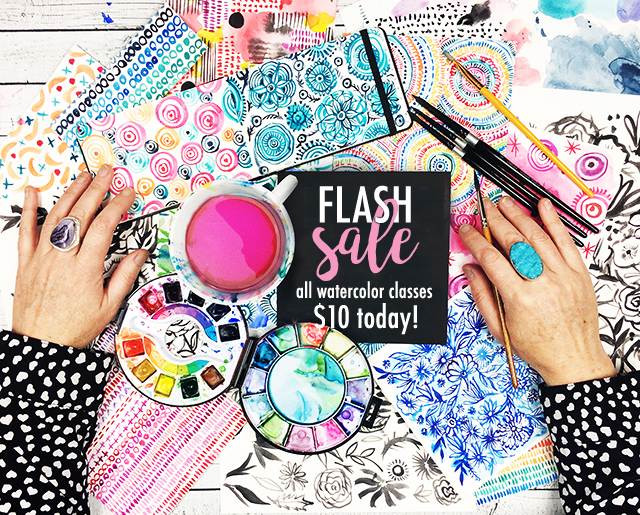 I've got a flash sale today! All watercolor classes are $10 today only. You can head on over to the shop for more details HERE.